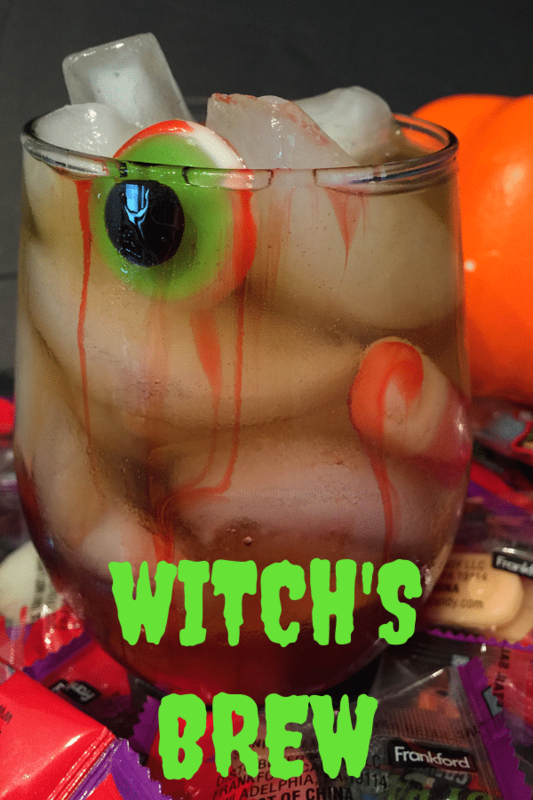 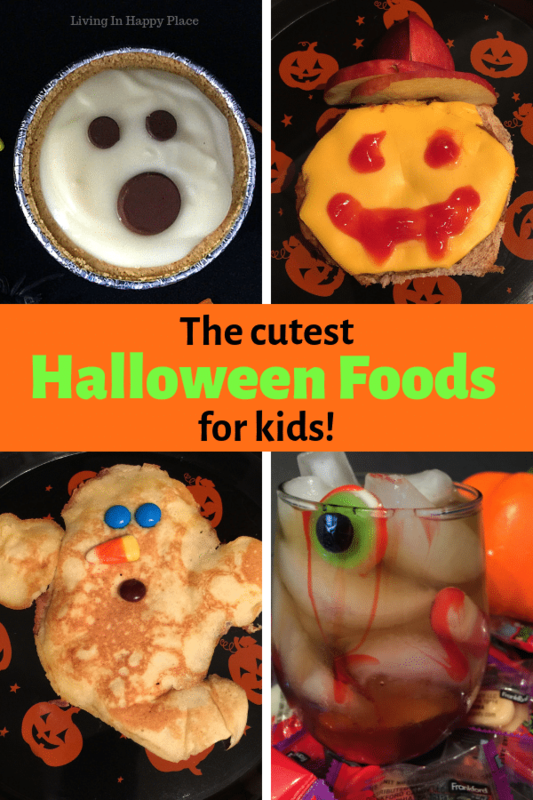 Spooky Halloween Drink for kids! 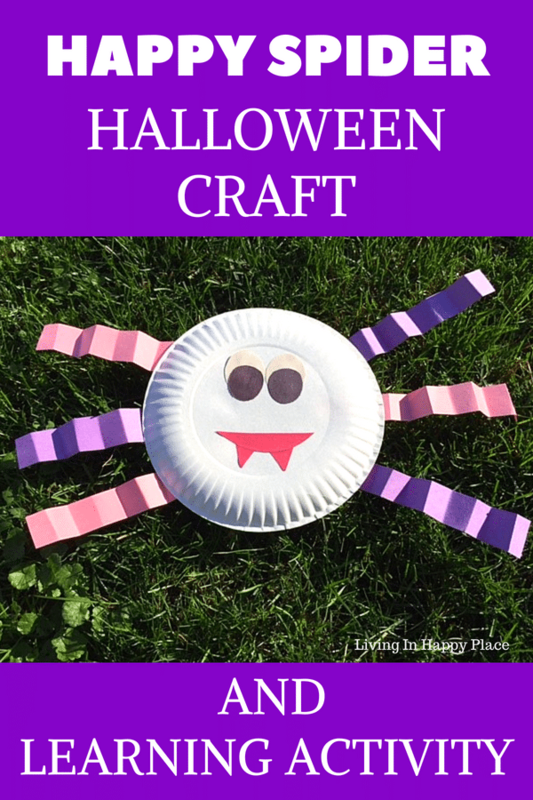 How to make a Happy Spider: Easy Halloween Craft! 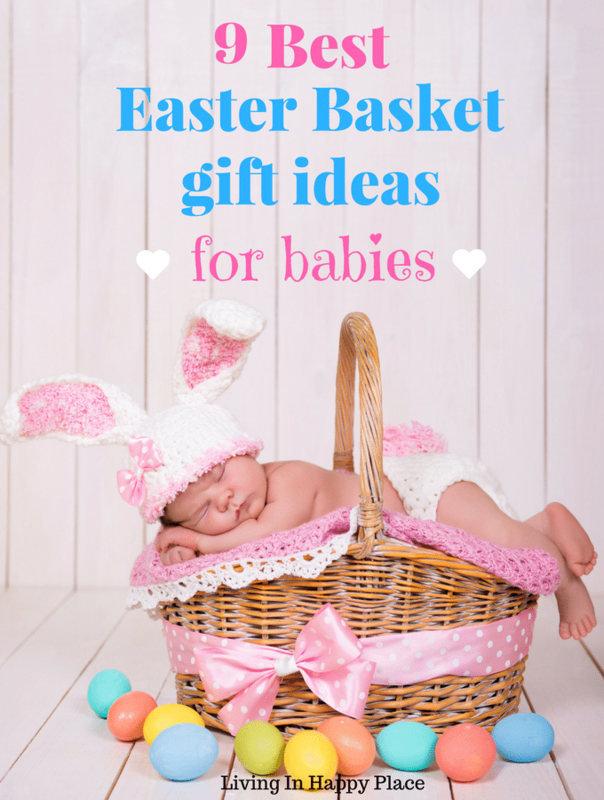 I can’t believe I never thought of these Easter basket ideas for babies! 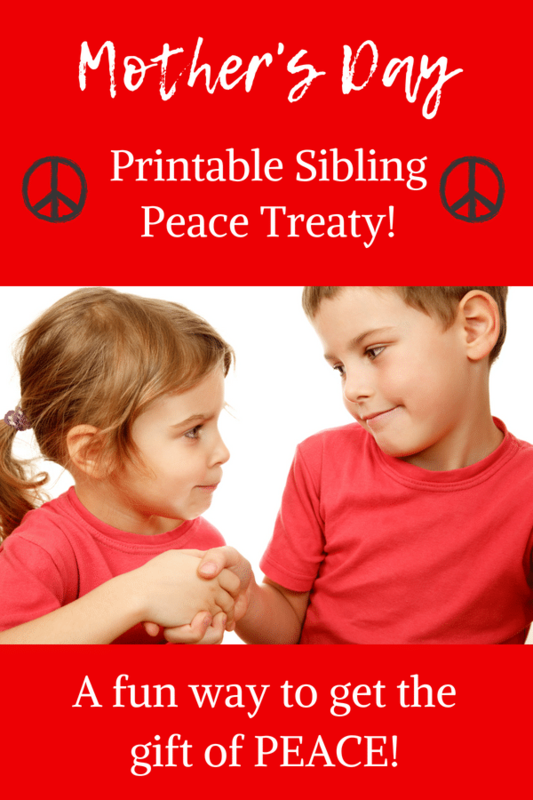 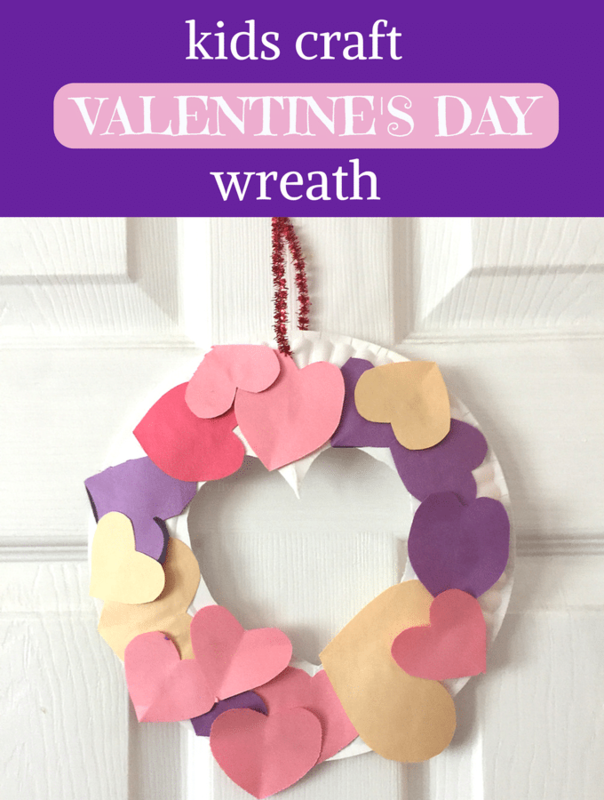 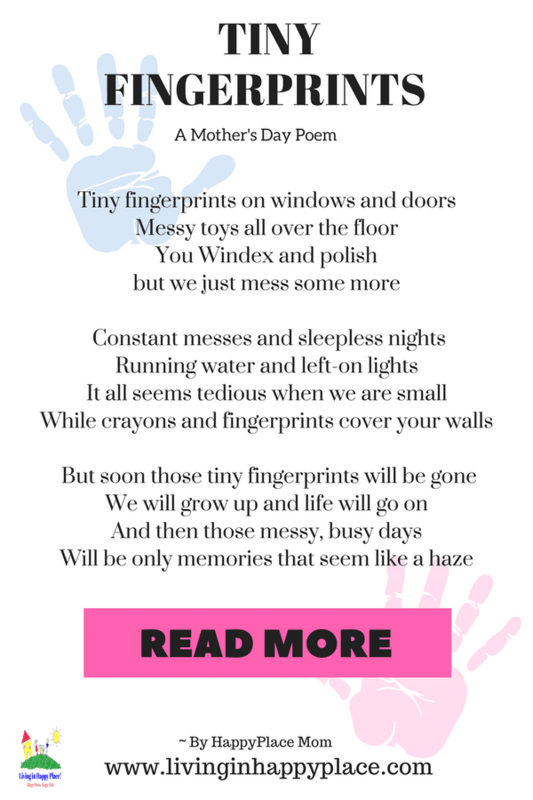 Sweet and simple Valentines Day craft for kids that Mom will cherish forever! 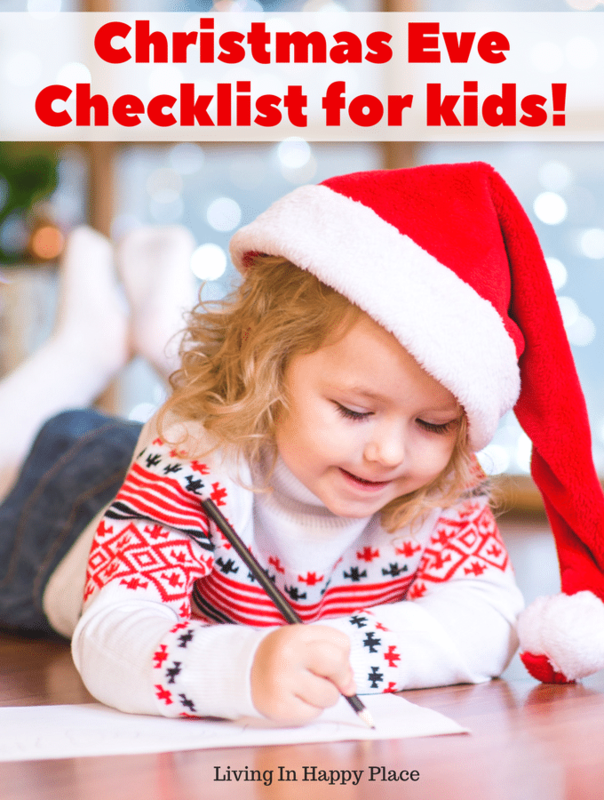 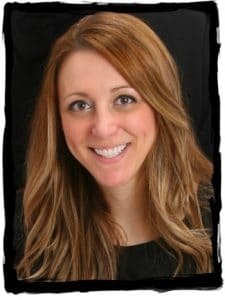 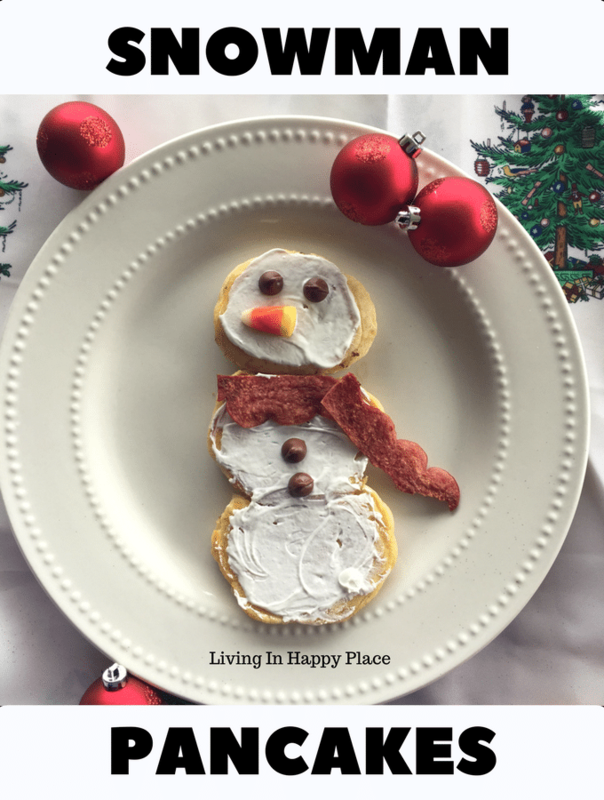 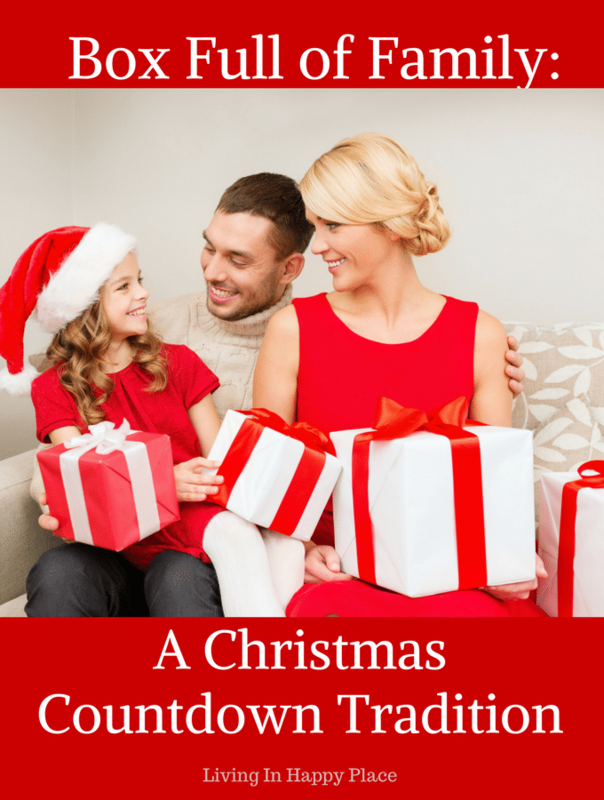 Printable Christmas List! 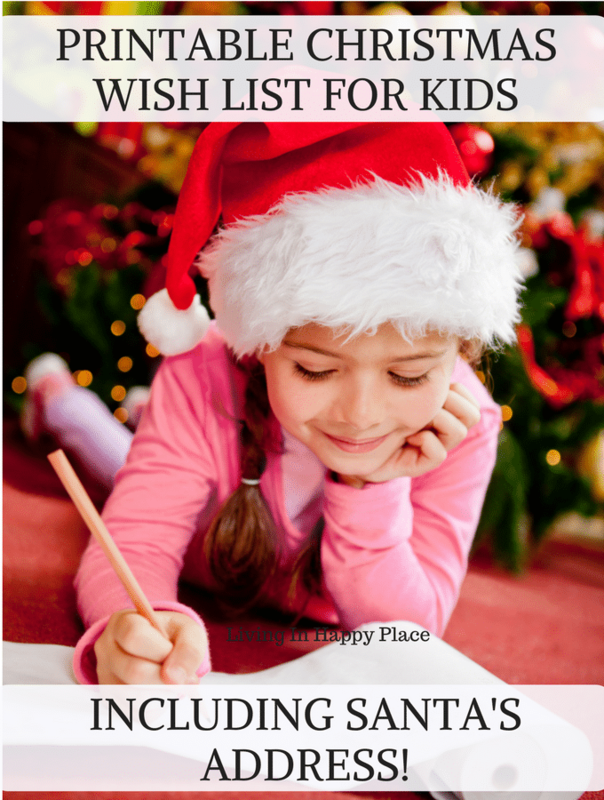 SANTA’s address at the North Pole included! 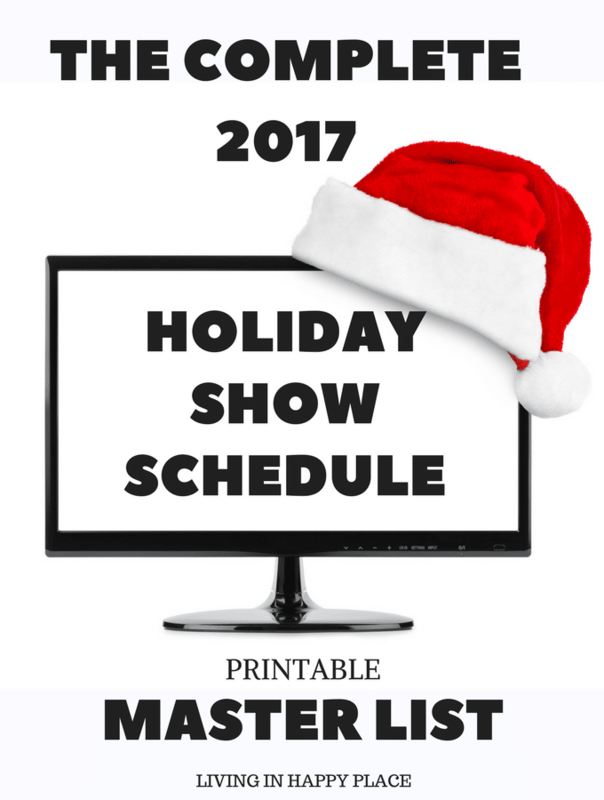 THE COMPLETE 2017 HOLIDAY CHRISTMAS SPECIALS LIST!